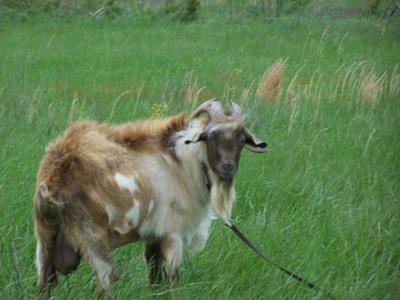 Goats For Sale Quality percentage Boer Nannies all ages for breeidng or show. Show prospect wethers. 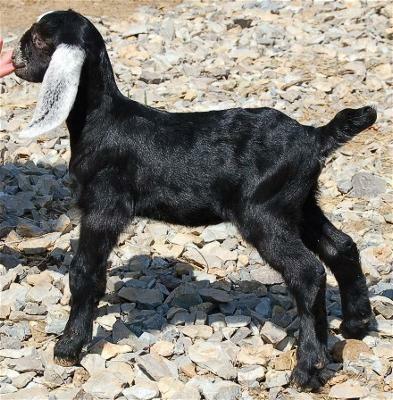 Raised on 140 acres of grass and brush, Ennobled bloodlines, up-to-date health care, tame and easy to handle. Prices you can live with! Visitors welcome! Alvie & Susan. Wappapello. Missouri. Phone: 573-222-9618. E-mail: lostcreekboers@dishmail.net. 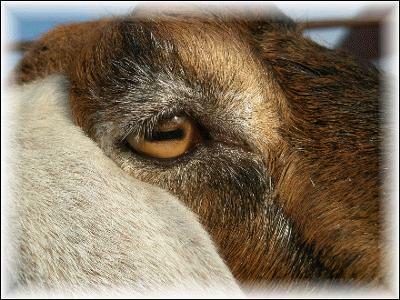 Goats-for-sale-Missouri. 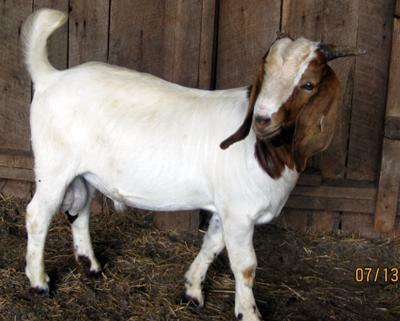 We have a registered purebred buck almost 3 years old.He's proven and his kids are beautiful colored.$500.00. Call 636-638-1218.